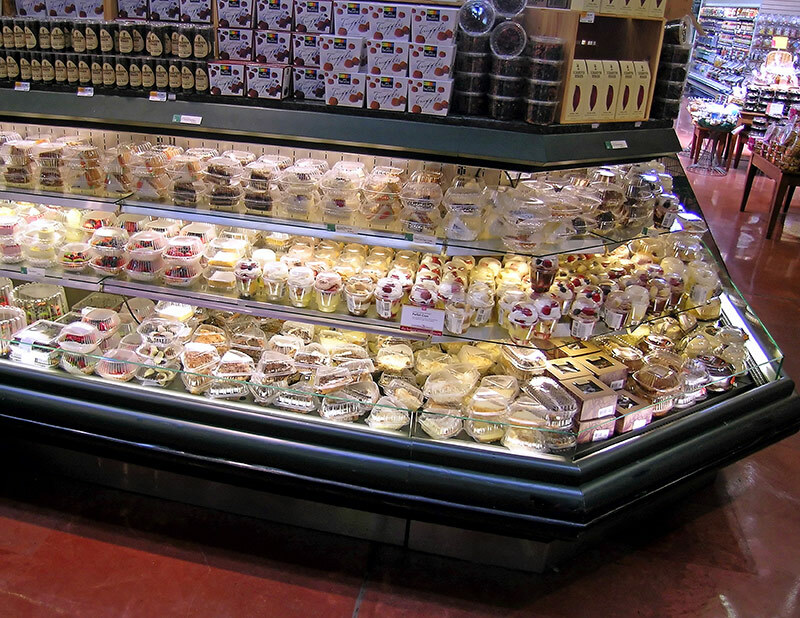 The BCX has specially designed and placed shelves that allow customers to see the tops of cakes, which are often obstructed from view in traditional bakery cases. 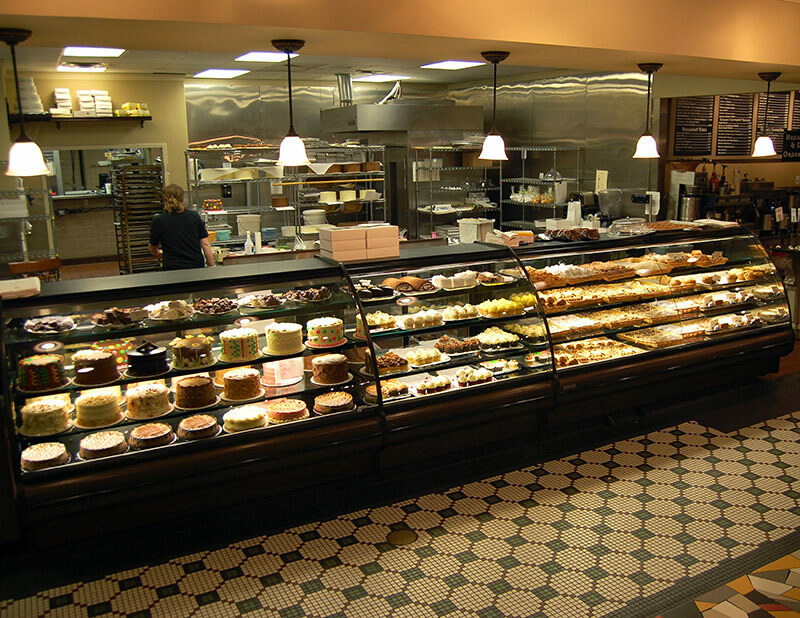 This design innovation combined with the large easily accessible rear doors brings the bakery case to near perfection. 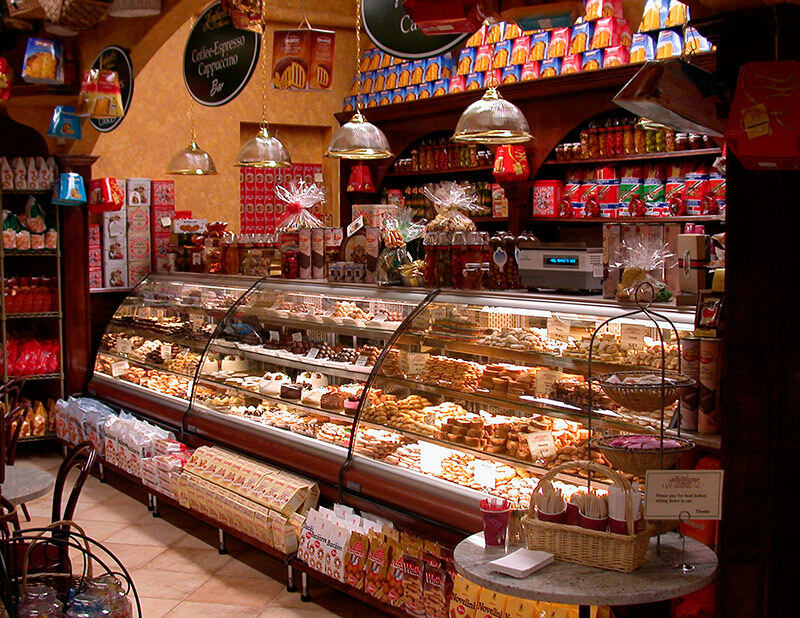 The BCX is available as self-service or service and is suitable for bakery, deli, candy or specialty chocolate applications.